Now get a total skin makeover. Enriched with organic willow bark and mint, it refreshes the skin by digesting dead unhealthy cells and preventing pore clogging. It prevents future acne breakouts and reduces the appearance of acne marks while controlling the excess oil production. It is natural, fast acting, anti-septic & anti-bacterial product. 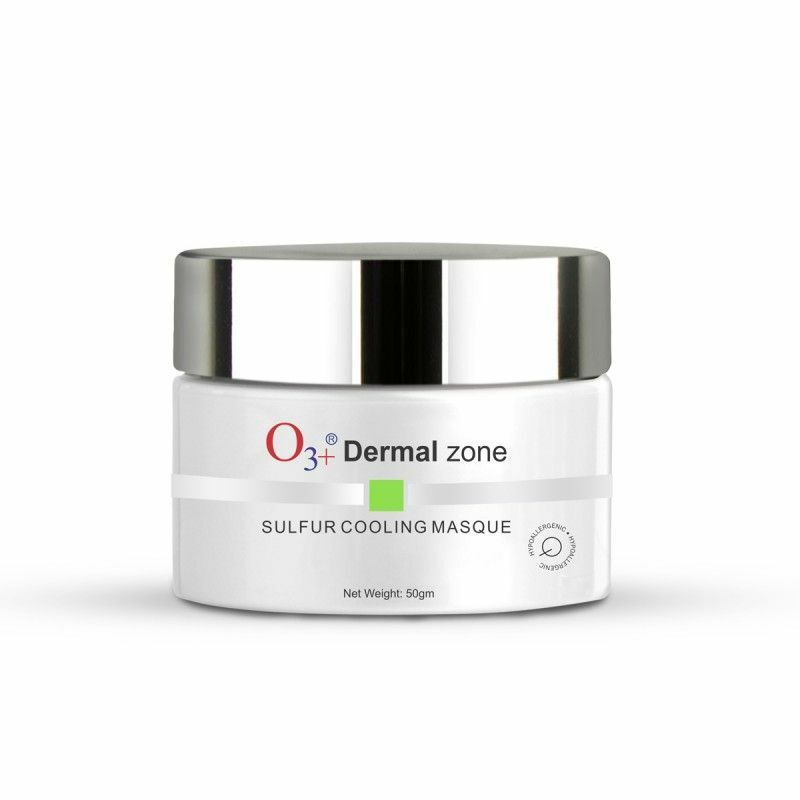 Also has the properties of calming & soothing the skin.O3+ Sulfur cooling mask gently cleanses your skin to the core and brings out a radiant glow. 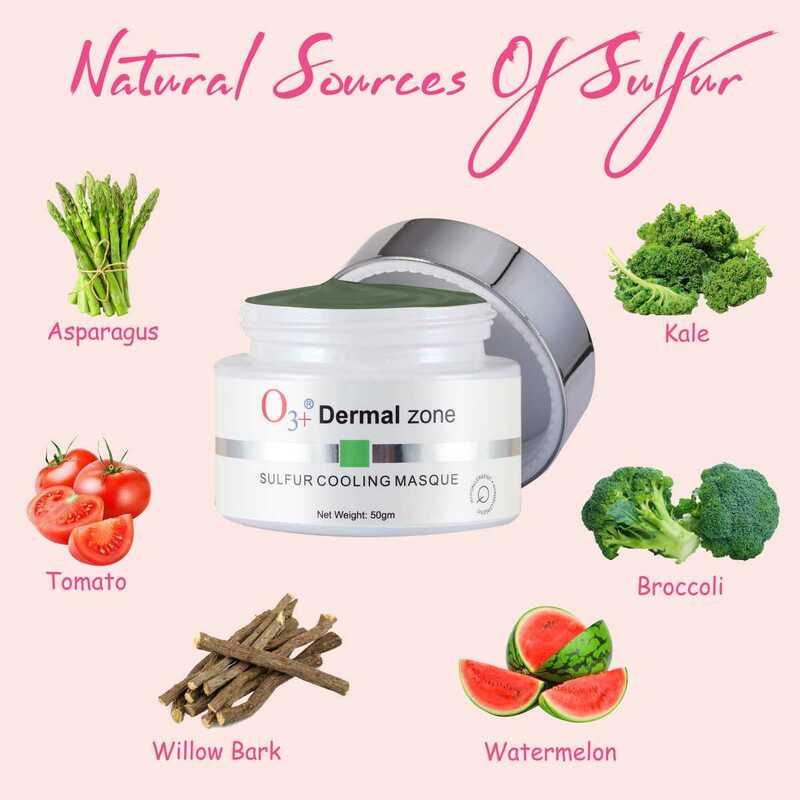 Suits all skin type for healthy skin glow, tan removal, reducing acne marks and uneven skin tone and gives an instant cooling effect. This cleanser concentrated with vitamins has a 3 in 1 action that brightens, lightens and whitens skin. It removes dullness and enhances the skin luminosity. 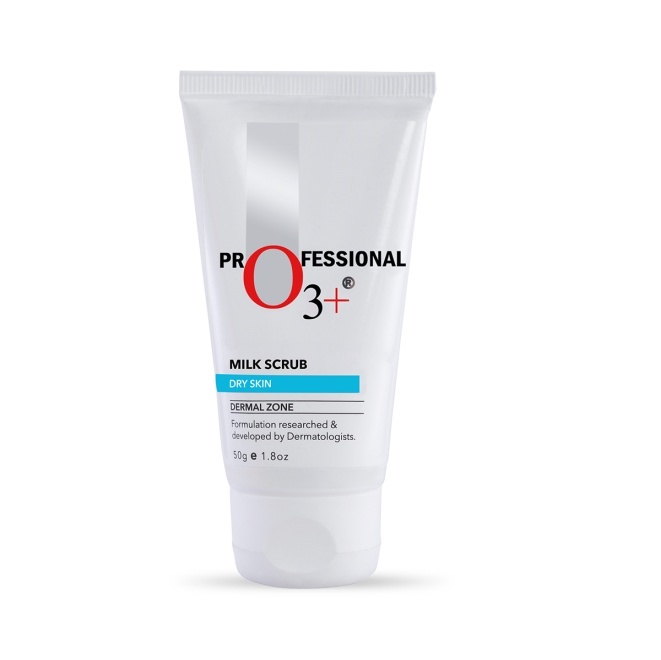 Anti Bacterial Milk Scrub formulated with real milk, helps to moisturize & exfoliate the skin while removing black heads and white heads. Moreover it helps to get a clean & bright complexion. Explore the entire range of Masks & Peels available on Nykaa. 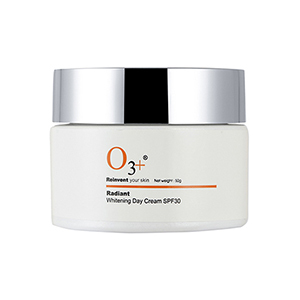 Shop more O3+ products here.You can browse through the complete world of O3+ Masks & Peels .